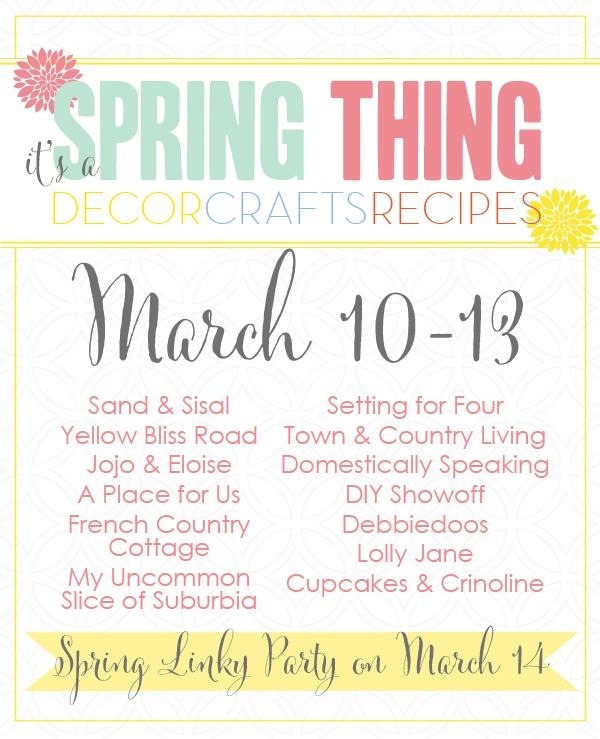 Welcome to the #itsaspringthing Blog Hop and Linky Party! 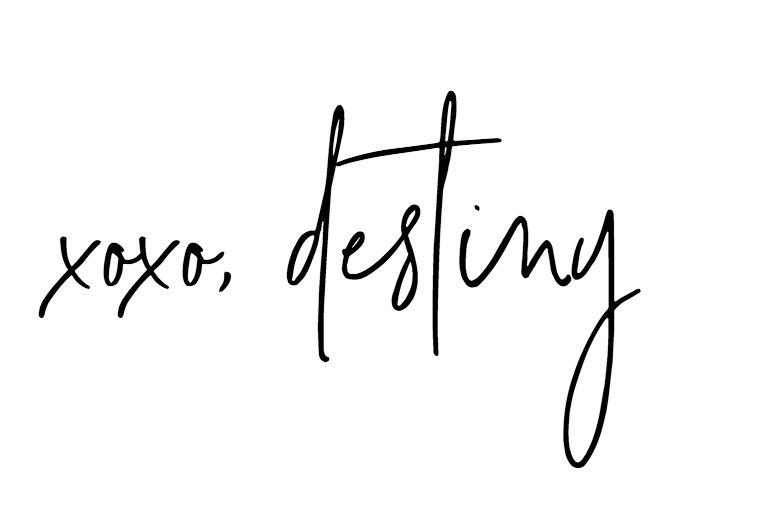 I’m so happy to be sharing my very FAVORITE recipe ever! 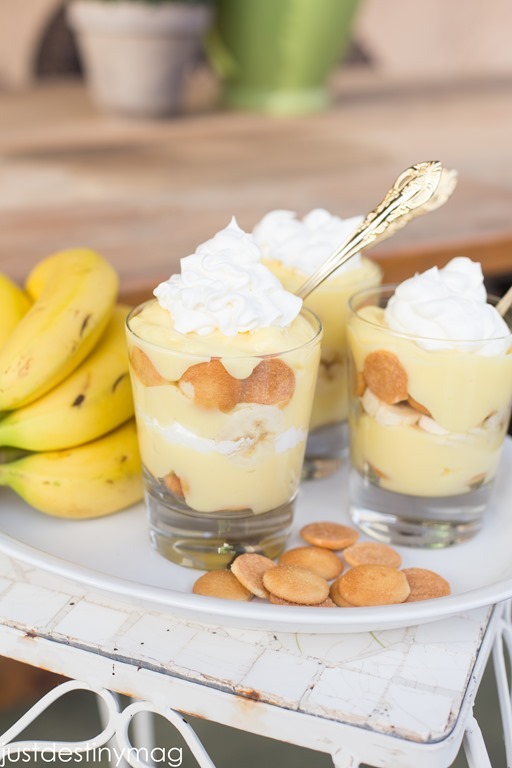 Easy Banana Pudding. I think I’ve shared it once or twice:0) But I just love it so much I feel the need to share again! So this is definitely a southern dessert in my opinion. My dad and mom are both from the south and this was a staple in our home growing up. The rich and creamy layers coupled with a sweet crunch helps you stay cool on a warm Spring day. 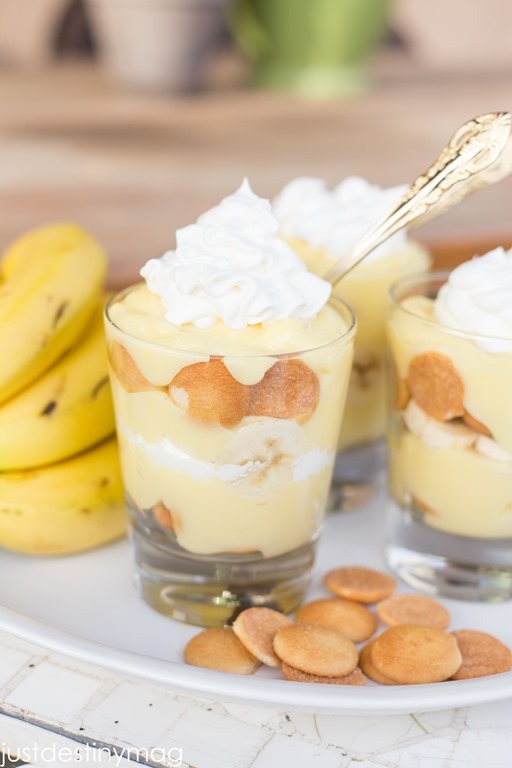 Yummy layers of bananas, pudding and wafers makes a delcious and easy dessert! A family favorite in the Spring and Summer! Mix pudding mixes and milk with whisk for about 4 min in a bowl. Set in the fridge for 1-3 hours. Take small jars or cups and put half the wafers on bottom. 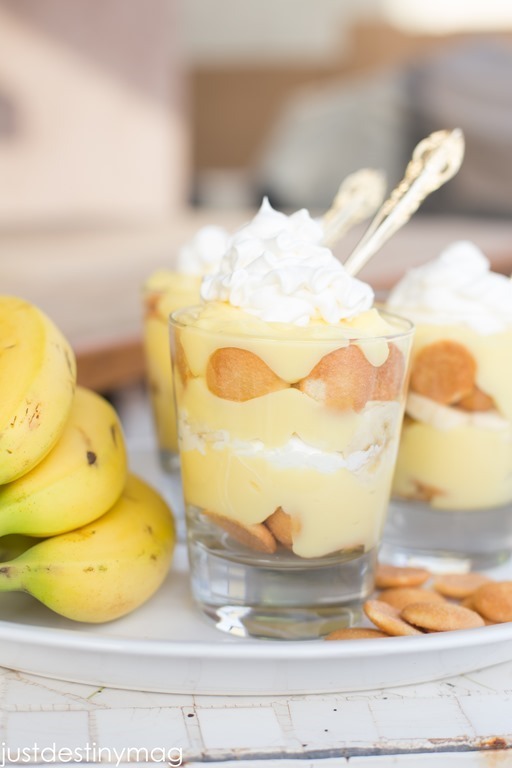 Top with layers of half each of the banana slices and pudding. Repeat all layers. Cover with cool whip. Serve immediately and refrigerate left overs. Thank you to everyone for participating and partying with us, we can’t wait! Destiny this looks so good! 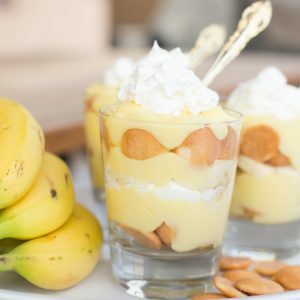 I love banana pudding and vanilla wafers… can’t wait to try it! Destiny, this looks amazing. I want some right now! mmm this pudding looks and sounds delicious! How about many cups did this batch make?